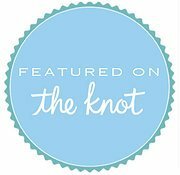 A beautiful, intimate wedding and vow renewal package. A lovely affair with seating for ten guests. An excellent package for weddings up to 30 guests (or more). A grand affair! Includes a custom-designed gazebo arch & 50 chairs. Our best package! With live music, video, photographer, 100 chairs.